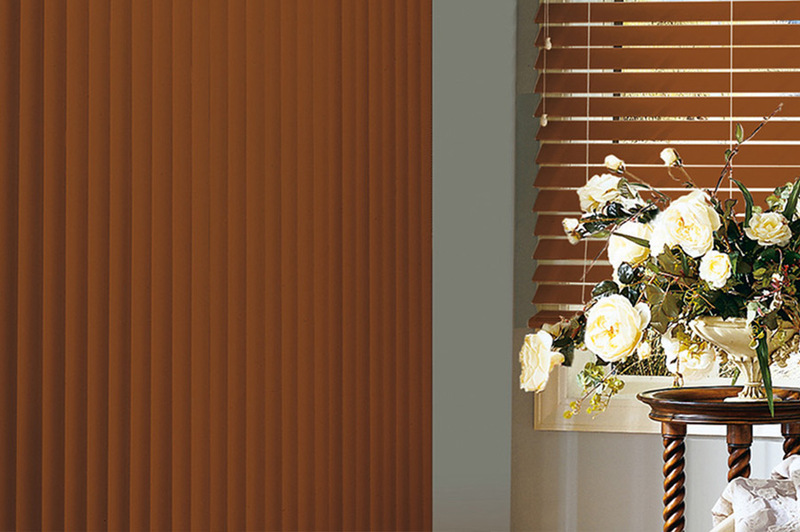 Enhance the look and style of your living space by visiting Blinds for Your Home in Edmonton today! Updating your window coverings can drastically modernize your home and add a touch of elegance to any room, regardless of its size or location. 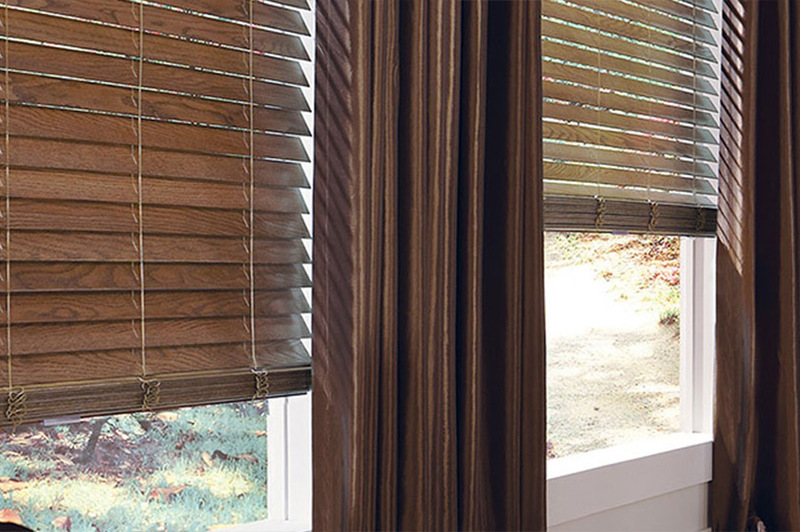 Blinds for Your Home has a wide selection of window coverings and window blinds to choose from, so you’ll be able to find the perfect fit for you. We know all of our clients have their own unique tastes and preferences, so we work alongside you to ensure you find the product that flatters your home the most. 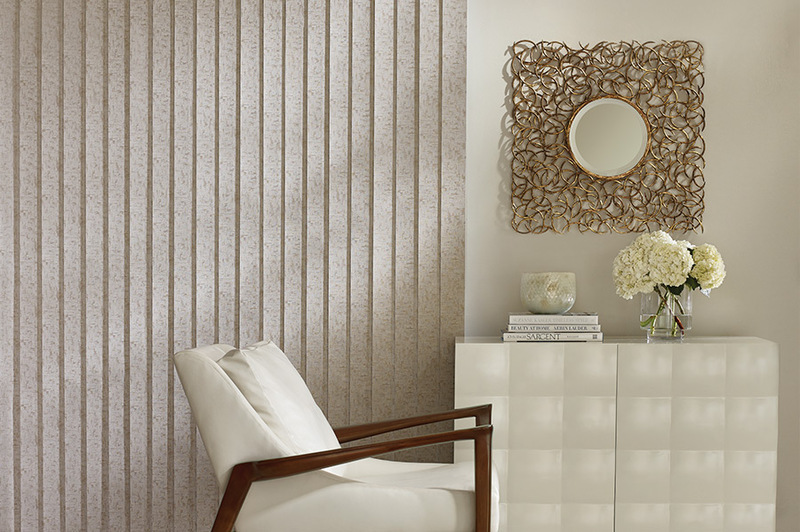 With all our products backed by the Hunter Douglas Limited Lifetime Warranty, you have the comfort of knowing you’re purchasing the finest window blinds and coverings at the best price. Our process is simple, straightforward, and effective, so you can transform your home affordably with very little effort. Whether you’re searching for rustic and homey or sleek and modern, you’ll find your dream home accessories here in Edmonton at Blinds for Your Home. 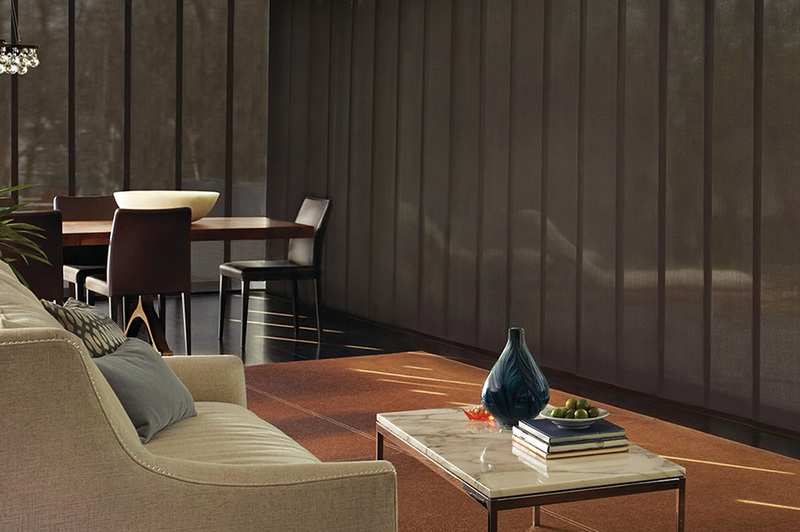 Begin your home renovation by stepping into our Hunter Douglas Gallery showroom to explore all we have to offer. 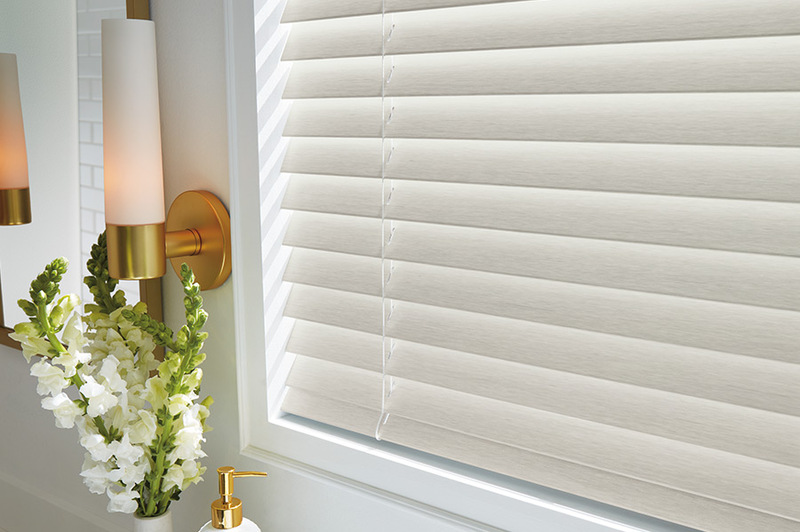 We have quite the assortment of stylish window coverings, including vertical blinds, Hunter Douglas blinds, wood blinds, window panels, and much more. One of our experienced and reliable consultants will meet with you to determine the right design and functionality for your home. Our staff members are happy to listen to your ideas and questions; they are all highly talented and knowledgeable when it comes to the design and performance of window coverings. We can help you find the ideal product that completely fits your vision for your home in no time at all. Be sure to check out which promotions we’re running prior to your visit so you can maximize your savings! Home improvement can feel so intimidating—but it doesn’t have to be that way! We aid you every step of the way to your home renovation is enjoyable and stress-free. 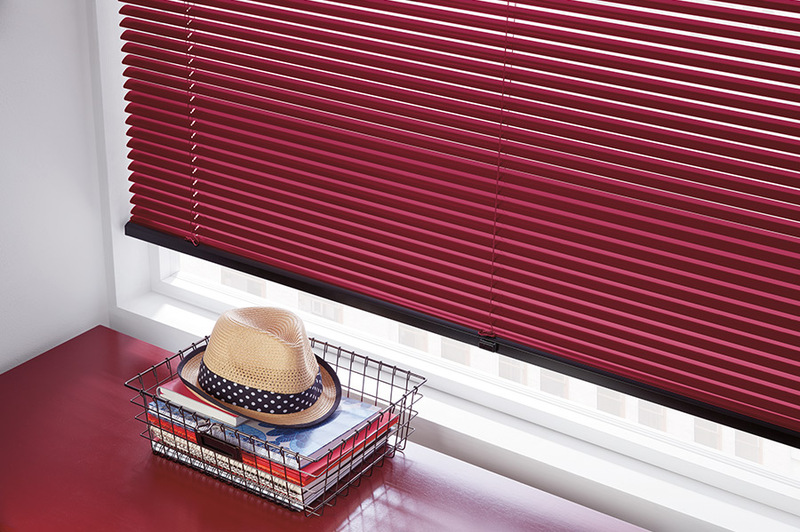 The Blinds for Your Home process is smooth and efficient; you won’t need to worry about a thing. After the initial meeting in our showroom, we provide an in-home consultation completely free of charge to take measurements, share ideas, and compare samples. We will then send you a pricing quote so you can place your order. Your new window coverings will be installed at a time that is most convenient for you. Don’t wait to give your home the flair you’ve been looking for; Give Blinds for Your Home in Edmonton a call today at (780) 451-4824 to start planning your easy home renovation. To schedule a showroom viewing or an in-home consultation, please give us a call at your convenience. © 2018 Blinds for Your Home Inc.